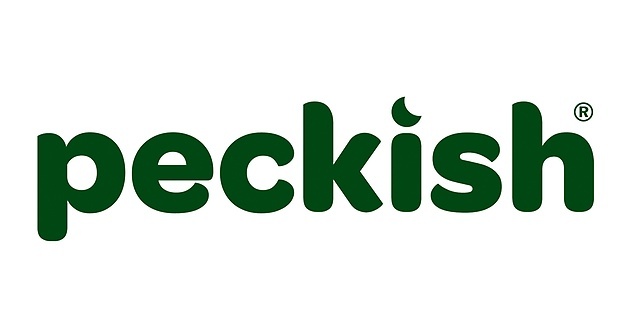 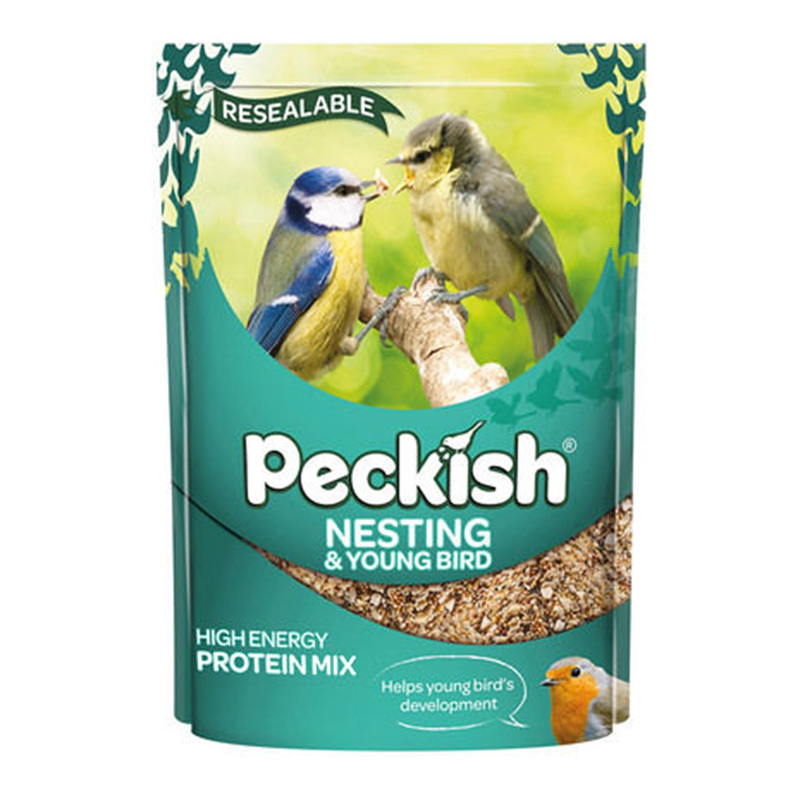 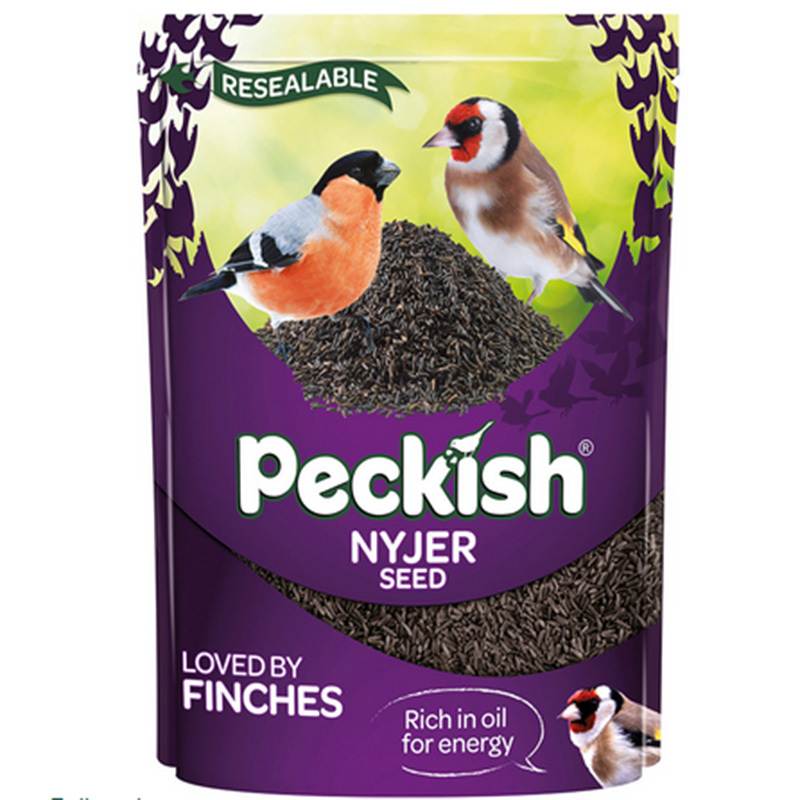 A blend of seeds to attract a large range of birds, supplied in 2kg, 12.75kg or extra value 20kg bag. 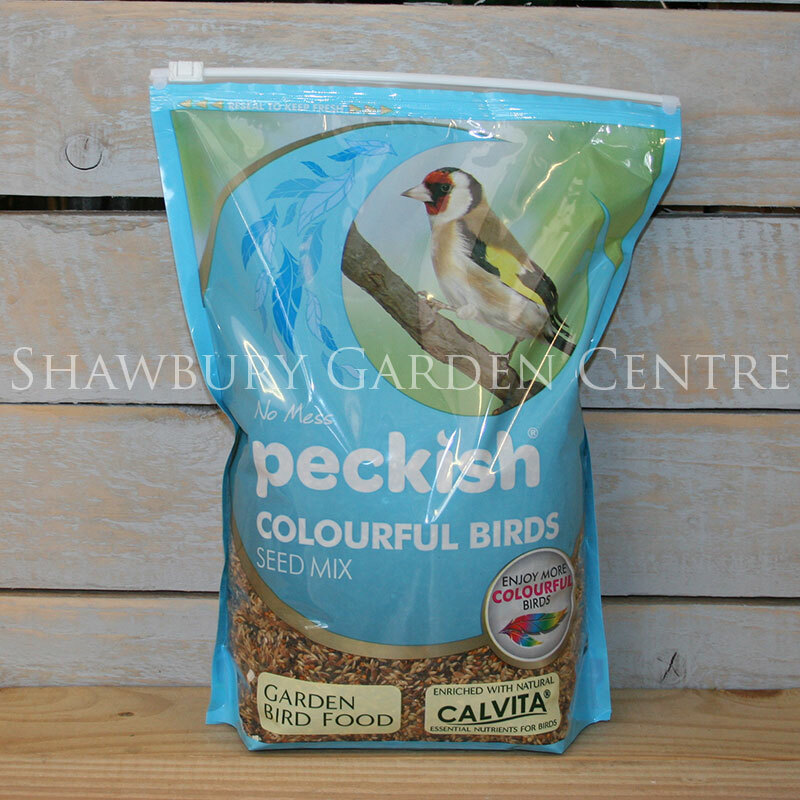 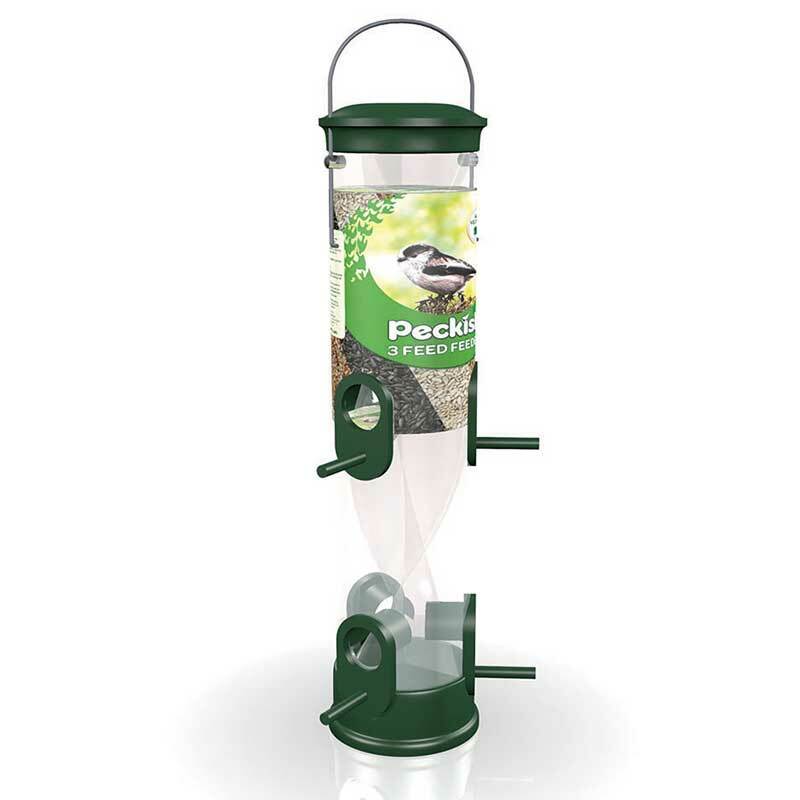 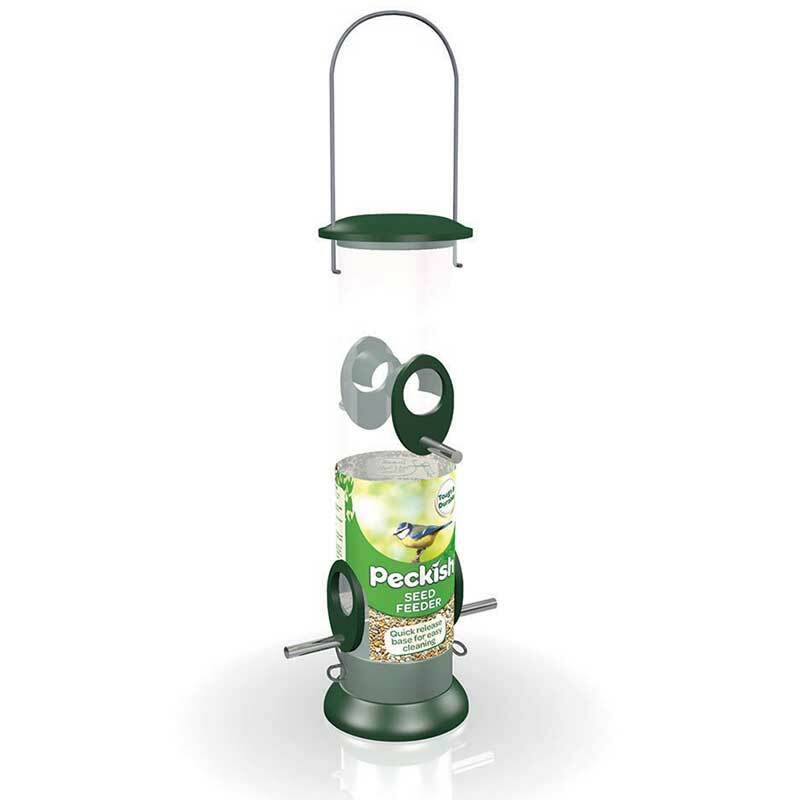 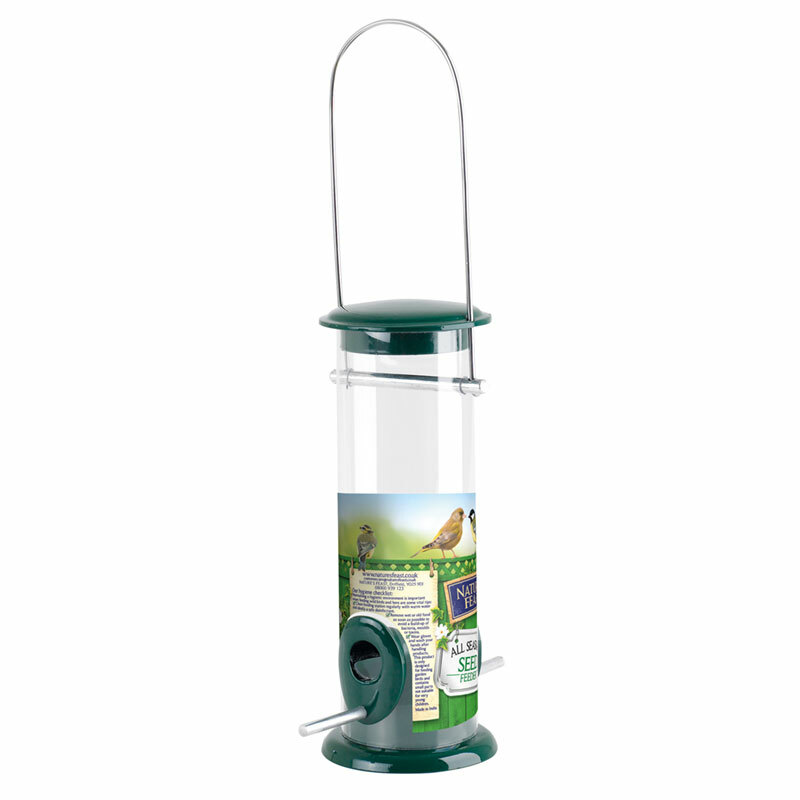 Attract a wide variety of wild bird species to your garden with one bird seed mix! 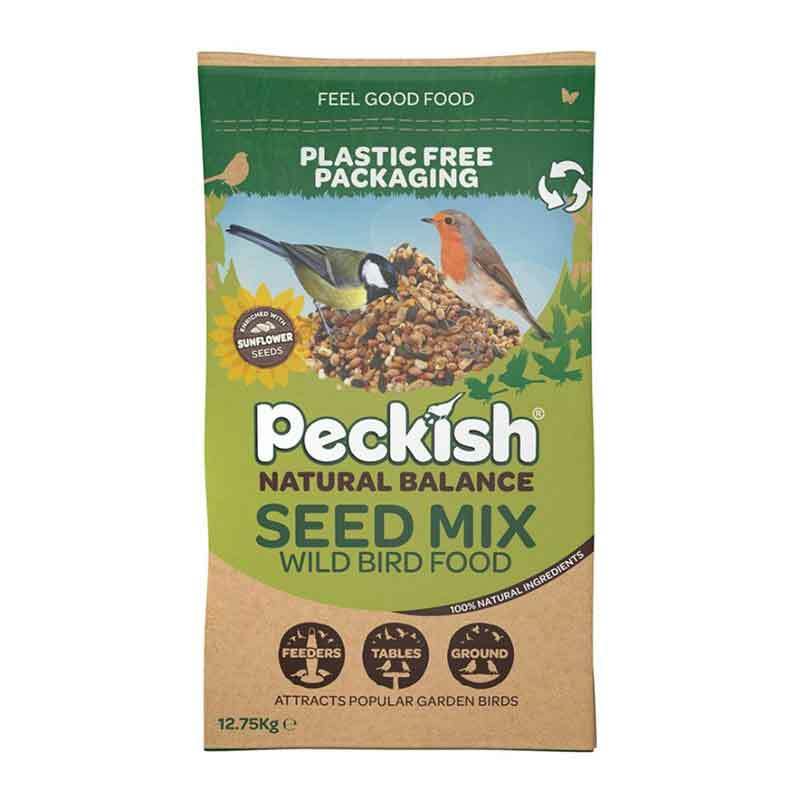 The Complete All Seasons Bird Seed Mix (Previously known as 5 in 1) has been specially blended to use throughout the year and contains Kibbled Wheat, Red Millet, Safflower, Kibbled Maize, Sunflower Hearts, Kibbled Peanuts, Red Dari, White Millet and Oyster Shell Grit.